GK Dutta > PHOTOGRAPHY > LAKE VIEW..! Landscape view of legendary Ganga Lake (Gyakar Sinyi). 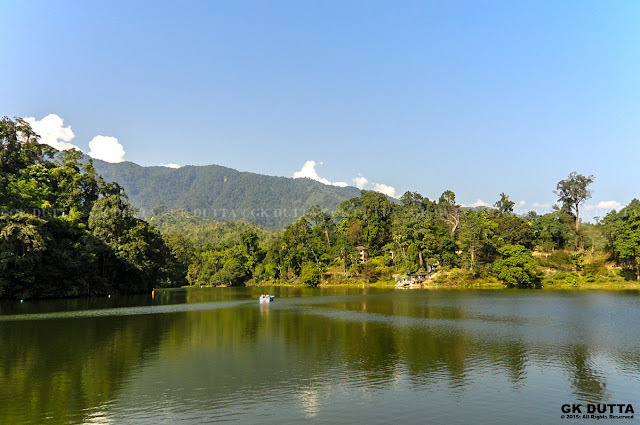 It is a beautiful picnic spot, 6 kms away from Itanagar, a green forest lake surrounded by primeval vegetation, orchids masses on tall trees, tree ferns provides a small taste of the magnificent forests of the state.